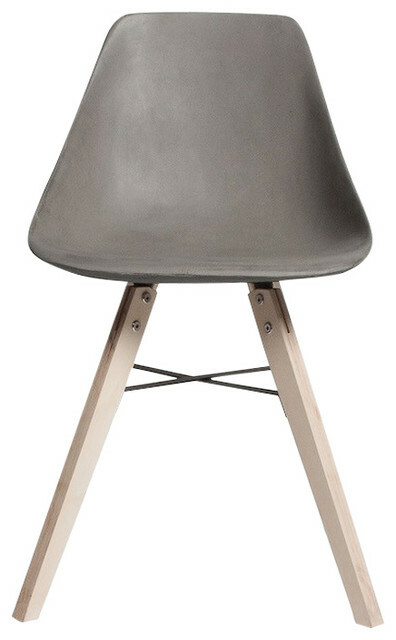 Hauteville is a modern chair with an industrial twist. Made with unconventional materials such as concrete and plywood, this piece is simple and sleek but also strong and sturdy. The seat is smooth to the touch and perfectly matches your body’s curves for maximum comfort. W 18" / D 18" / H 31" / 1.38 lb.